I will work for you every step of the way! 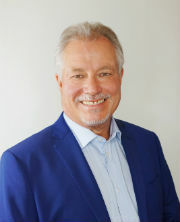 My combination of skill, experience, and technology ensures that I can sell your property for the highest possible price and in the shortest period of time. I have the tools to meet the demands of a highly competitive, modern market. 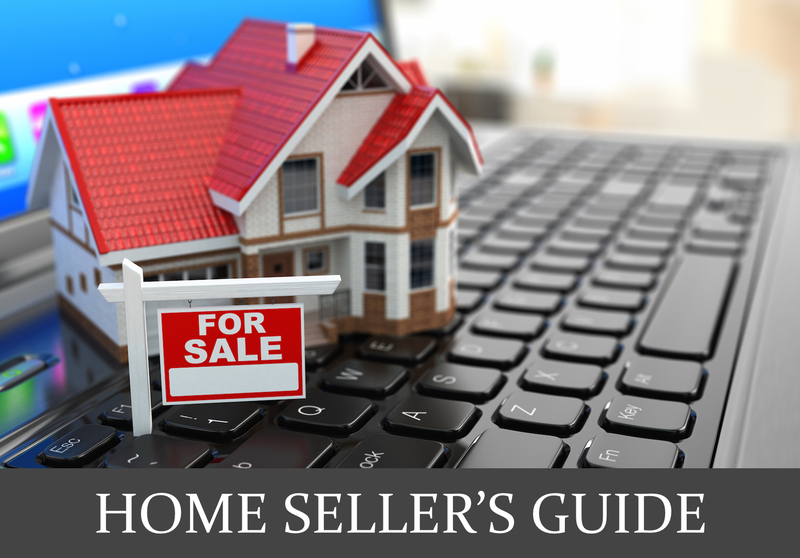 As soon as you list your home with me, I will enter your home in the Multiple Listing Service (MLS) databases. Other agents can immediately access your property information by computer. Plus, your property will be included in any printed MLS books. I also regularly publish in magazines and newspapers in the area and send out direct mail pieces to potential buyers. When you think about it, there are several other properties for sale competing with your property. I will help you price it competitively to attract qualified buyers. The way I do this is by generating a Comparative Market Analysis (CMA) report, which will show you a range of prices being paid for properties in your area. 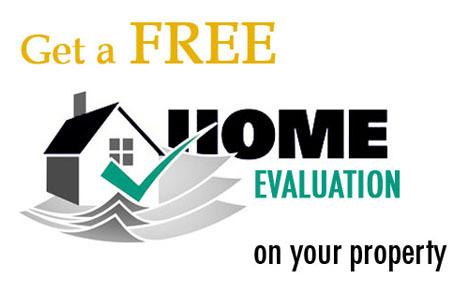 You can complete my online form to get a feel for your properties market value.